The 52nd edition of The Statesman Vintage & Classic Car Rally will be held on February 11, 2018 in New Delhi. 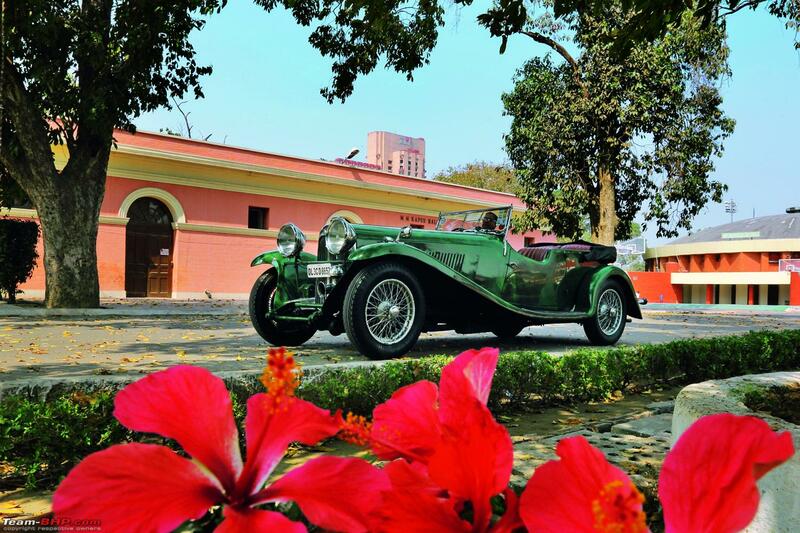 The rally will be flagged off from The Statesman House at 10 am and will culminate at the Dhyanchand National Stadium. Participants will make their way to the finish line on a set route. On the way, the cars and bikes will be assessed for originality and on-road performance and will be later put on display for visitors. 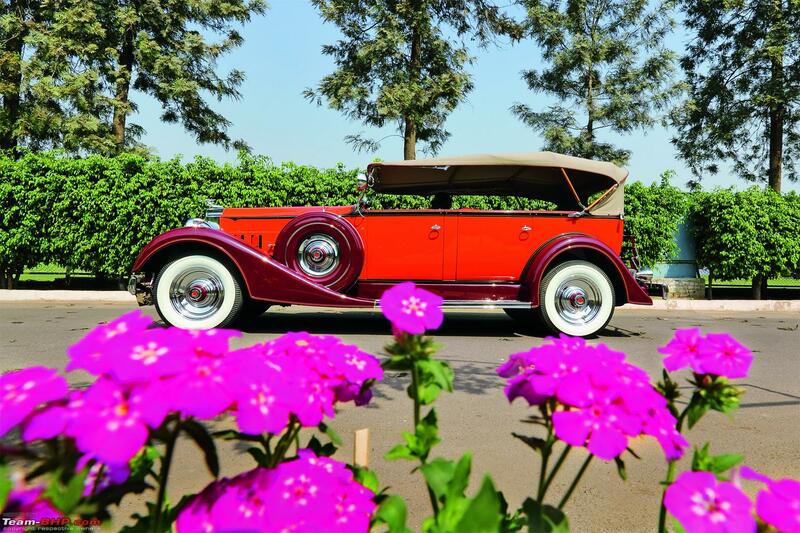 Some of the iconic vintage cars that will be taking part in the rally include a 1930 Studebaker, 1933 Rolls Royce and a 1947 Buick among others. 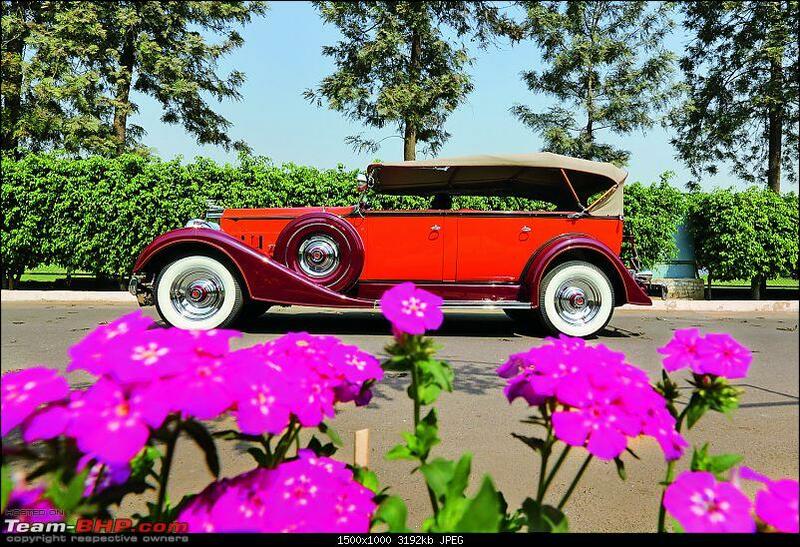 The Statesman Vintage & Classic Car Rally is the oldest running vintage car rallies in India. 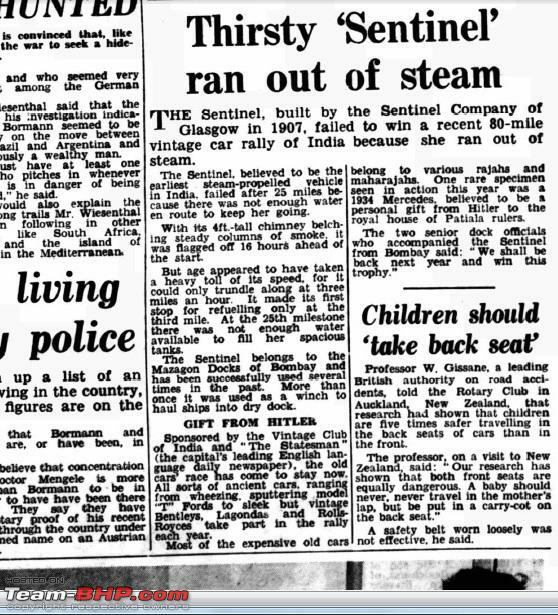 The Statesman - a 200-year old newspaper has been organizing the rally since 1964. The first edition of the rally was held in Delhi. 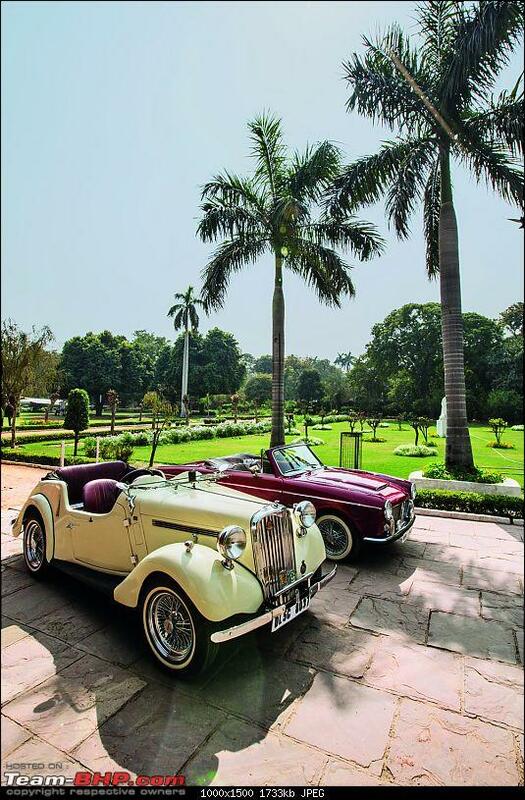 From 1968, Kolkata has also played host to the rally. Interesting nostalgia about the 1967 Statesman Rally. 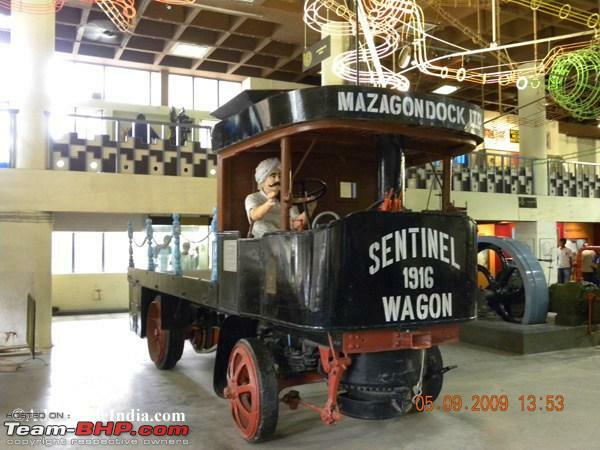 The article says the Sentinel was built in 1907! 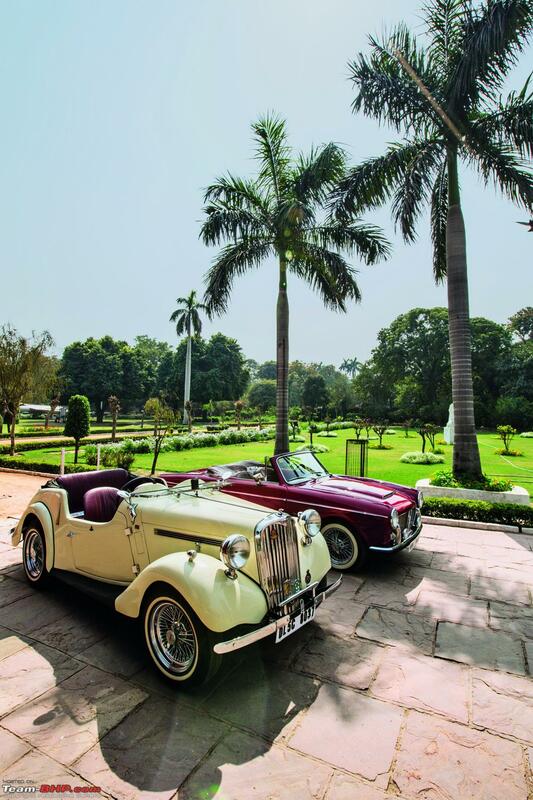 The reference to the Patiala Mercedes from Hitler, probably meant Maybach. Last edited by travancore : 11th February 2018 at 01:43.